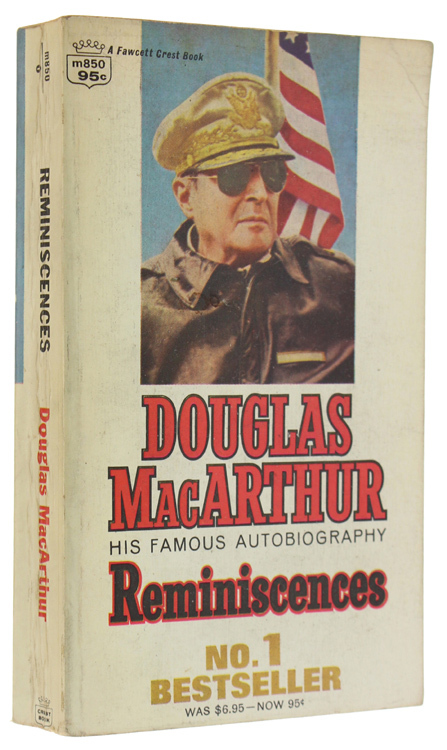 Titolo: DOUGLAS MACARTHUR - HIS FAMOUS AUTOBIOGRAPHY: REMINISCENCES. Edizione: New York, Fawcett Crest, 1965. Descrizione: In 16° 496 pp., 16 photo-plates. 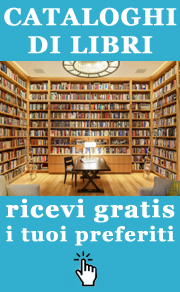 Paperback, very good.